or if you have further payment queries. Progress College is the oldest private college in Cape Town, with its preserved charm and picturesque courtyard, opened its doors in 1964. 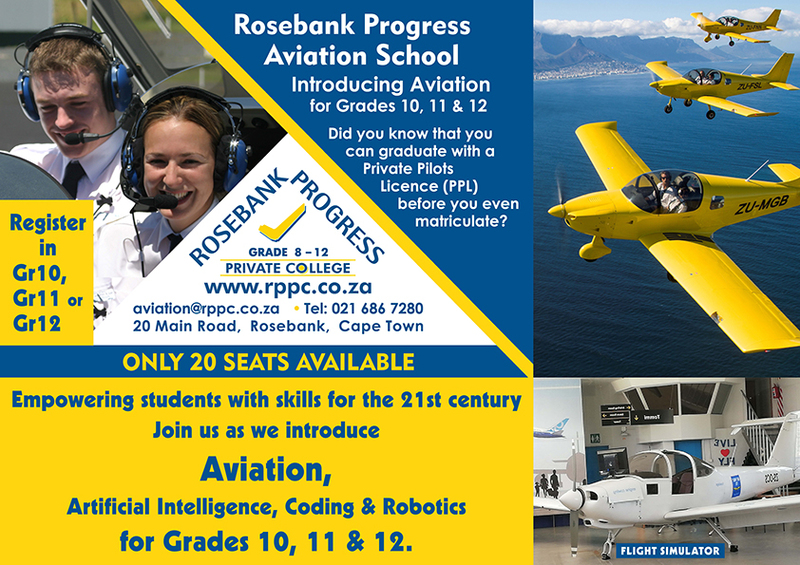 Under its new name, with more than 75 years of combined academic excellence, Rosebank Progress Private College offers students a quality education at a reasonable cost. © 2019 Rosebank Progress College. All Rights Reserved. encourage all students to attain tertiary education. in order to gain admission to the universities of their choice.